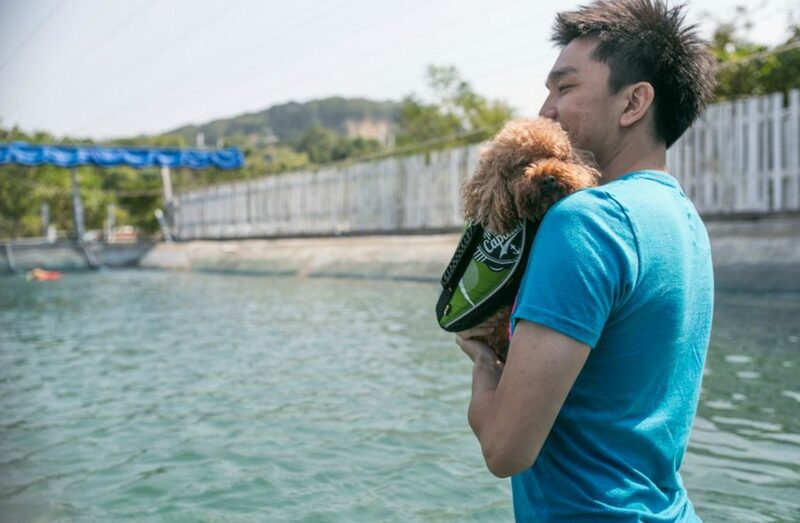 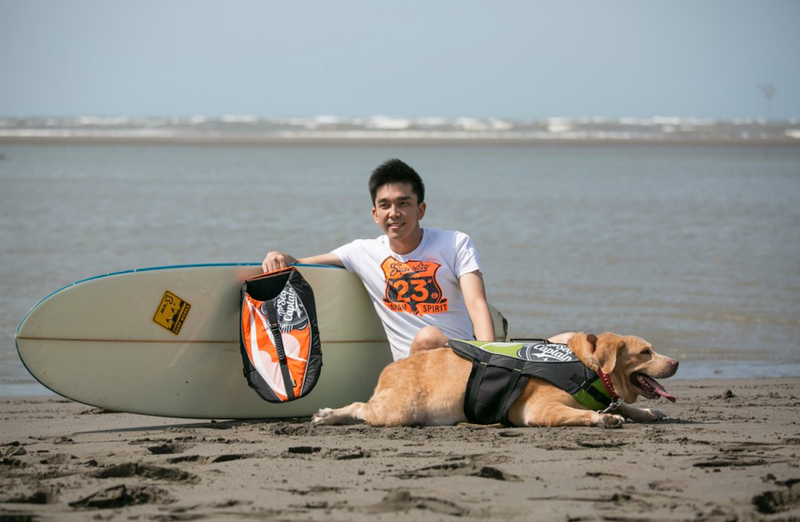 Feel like taking your pet to swim? 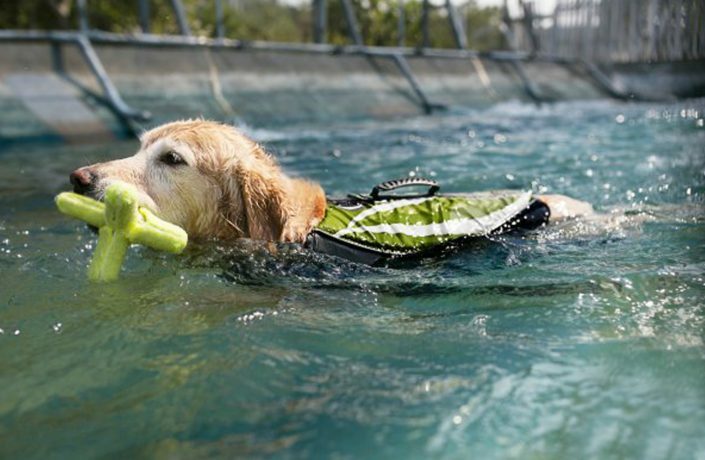 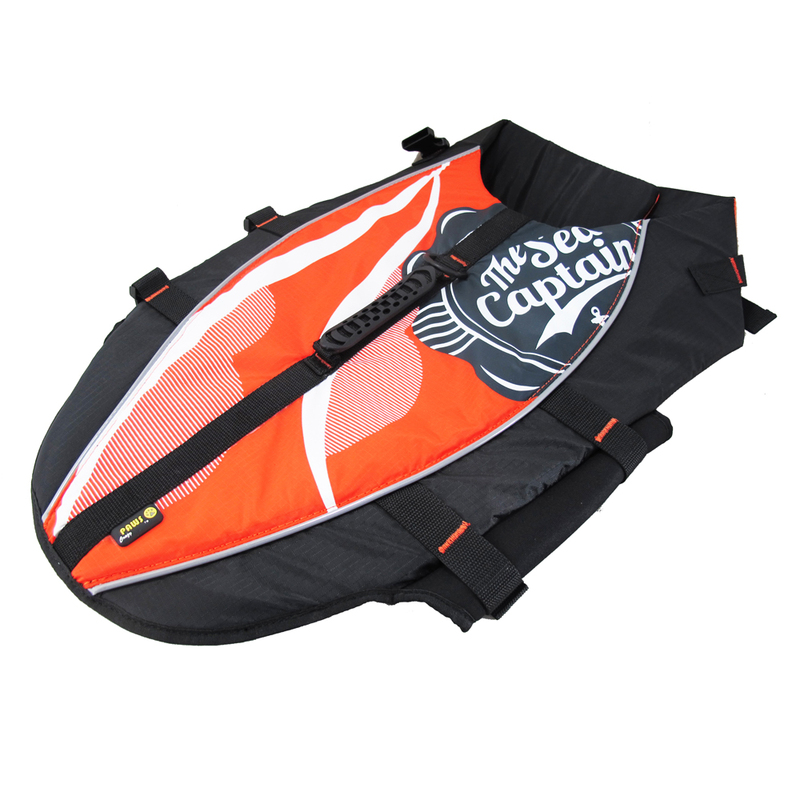 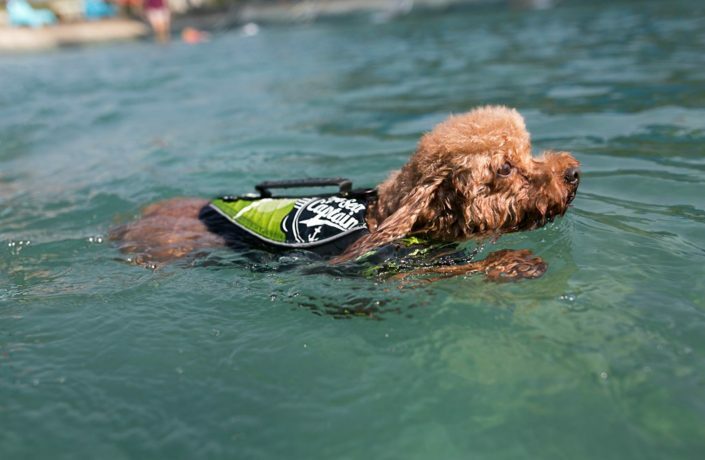 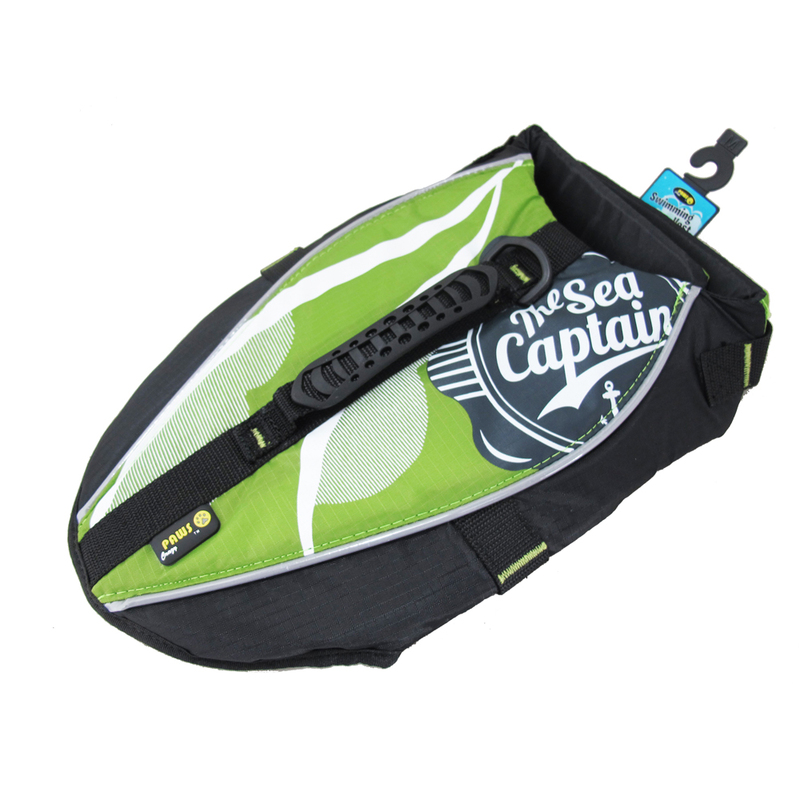 The swimming vest is your best choice for their safety in water! 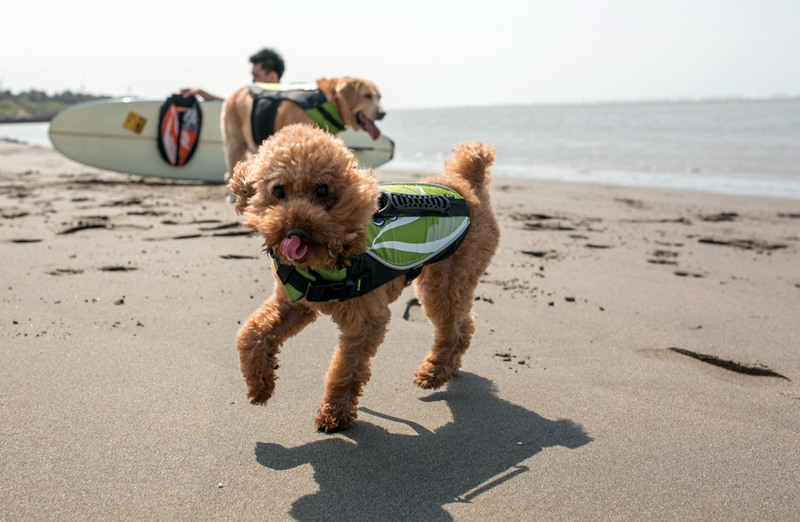 With leash hook and an extra handle, the vest works just as well on daily use!